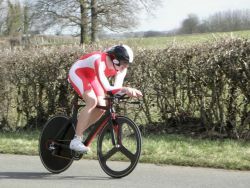 George Fox entered the Kings Cliffe Flyers Open TT on Sunday the 26th, and notched up a 3rd overall. Well done George. 2012 Membership Subs NOW DUE! 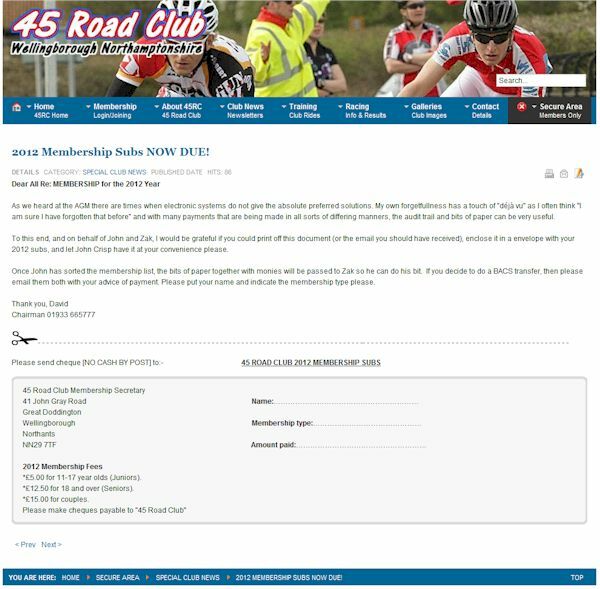 Your 2012 membership subs are now due, please contact the membership secretary John Crisp, to process your payment and membership. If you are logged in the payment form can be printed from here. The orders will be collated over the weekend and this will be sent to the supplier on Monday 30th January. There is about 5 week delivery so kit will be available during the first couple of weeks in March.The order delivery will come to David in Bozeat, collections can be made from here. 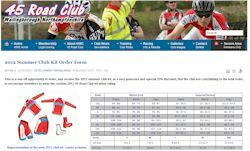 If there are non-urgent batch deliveries they can be arranged to suit convenience and a bit of help from other members. Entry to races is therefore only open to members of those ten clubs. 1st, 2nd , 3rd and 4th category riders (which includes women and juniors) are eligible to ride. Each club has 4 automatic places for each of the three series for each race it promotes, so Fenland Clarion CC, Kettering CC, Peterborough CC, Rockingham Forest Wheelers and Welland Valley CC all have 8 places for each series, while Loughborough Students CC, Numplumz Mountain Bikers, Renault Rotor Colbert RT, St Ives CC and 45RC all have 4 places for each series. An article written with an update of one of our club members, Liam Stones, from a few notes he recently sent to me at the club. He has said that obviously the racing hasn't really kicked of yet but has just come back from a two week training camp in Portugal which was "brilliant and has set a good base now to build onto for the season". He will also be leaving early February for the second training camp in Majorca. He describes "that is where the hard part starts and we have to start digging deep in getting ready for the first races of the season". On recent rides he said "I did race at Hillingdon just recently to try and judge my performance, and was placed third in the e/1/2/3. I think that was good considering this time last year I had not ever raced before! So things are looking up for the 2012 season although I know it will be much harder this year and I see it as my building block for 2013 where I expect to have the experience and strength to do much better". 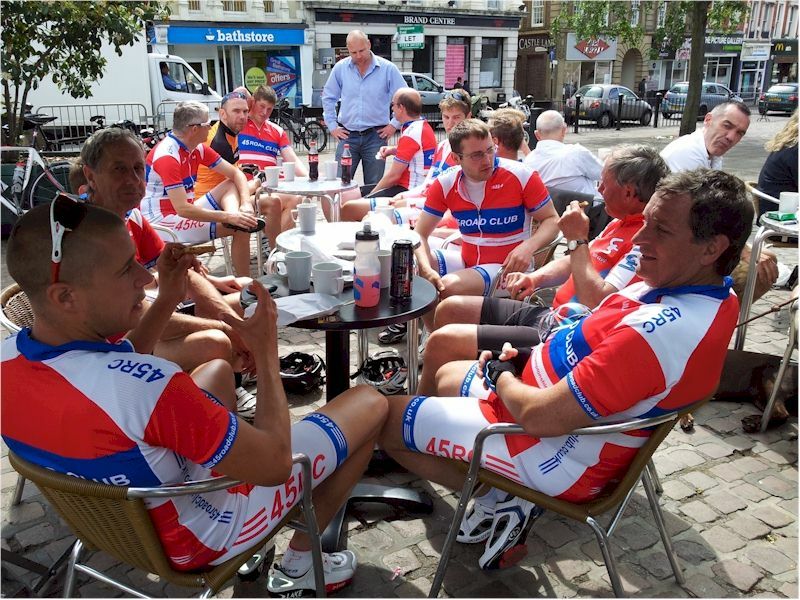 Finally he said, "I have put down to race in the Rutland cycle classic and various Premier calendar races and hopefully I will be doing the tour series city centre crits which are very local this year so once I find out what I'm doing for sure I will update you"!! 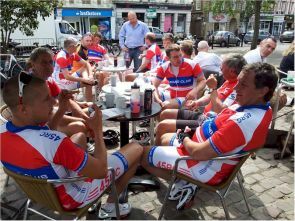 The link to team Corley cycles page where there is a team section with all the rider profiles http://www.philcorleycycles.co.uk/team-cc.htm which is being updated. There will be some changes on the site in the near future so If anyone is interested keep looking. Updates for the various races will be posted on our site and via facebook as they come up. 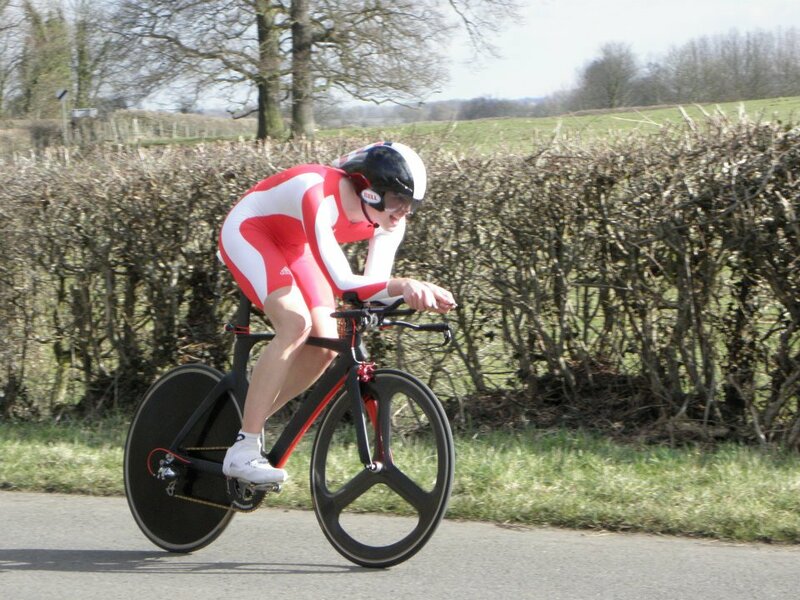 We all wish Liam the very best in his cycling career and look forward to more reading with Team Phil Corely Cycles.